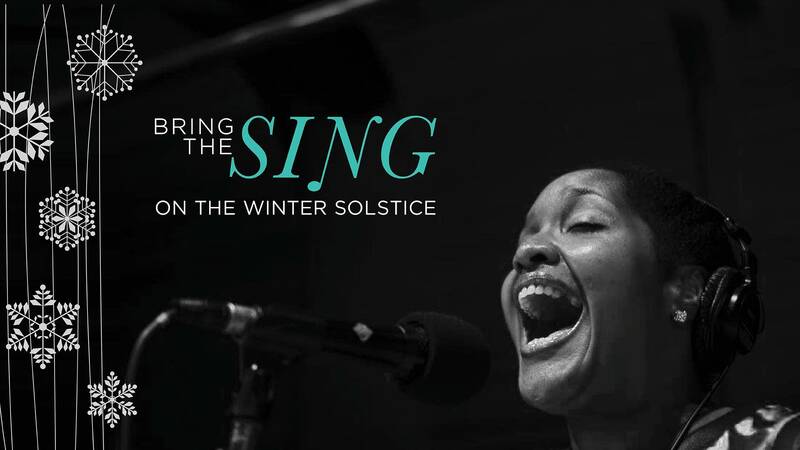 Join Classical MPR and The Current for a very special Bring the Sing on the winter solstice! No experience necessary—just bring your voice and love for carols and holiday songs, both new and traditional. 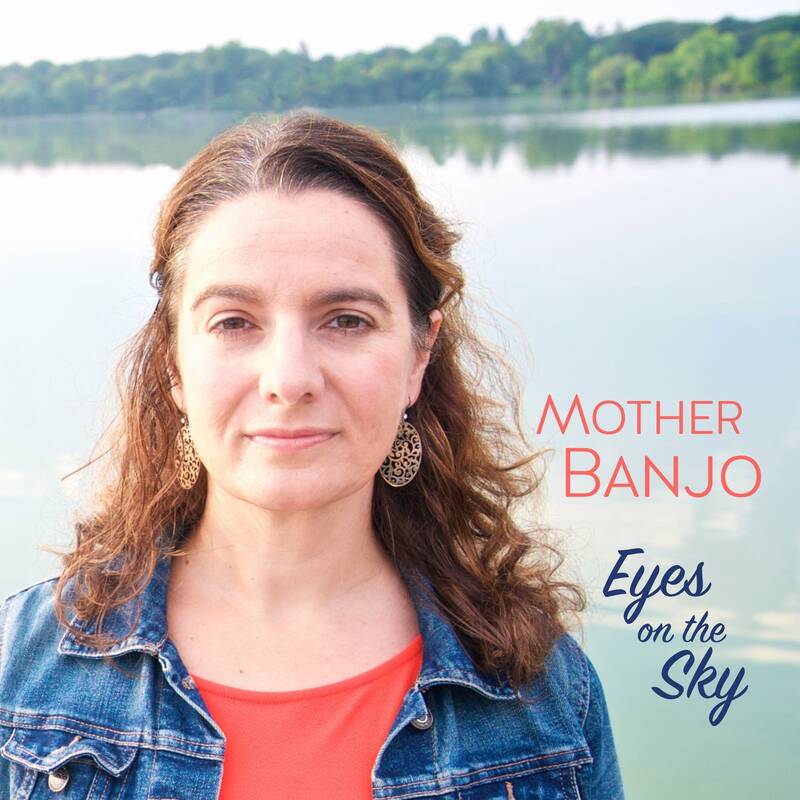 Soul beacon PaviElle and masterful choral artist Jerry Rubino will lead the participants and will be joined by featured guests from all over the Twin Cities, including neo-soul singer Cameron Kinghorn, the Beer Choir and its leader Adam Reinwald, and accordionist Dan Newton. This event is free and open to the public, and all ages are welcome. Como Lakeside Pavilion’s Spring Café will kindly serve as our warming house, providing warm drinks and snacks as well. Doors open at 5 p.m. with singing planned to start at 6 p.m. What better way to revel in the solstice than through song?